Don’t miss out on our Black Friday water sports voucher offers. 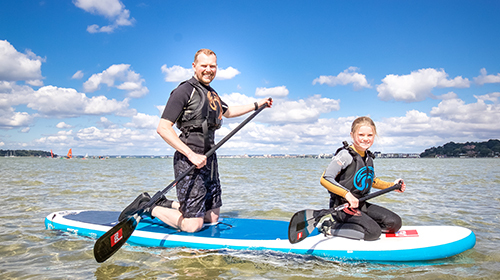 If you are looking to save money on Christmas gifts this year then don’t miss out on The Watersports Academy’s fantastic HALF PRICE voucher offers. 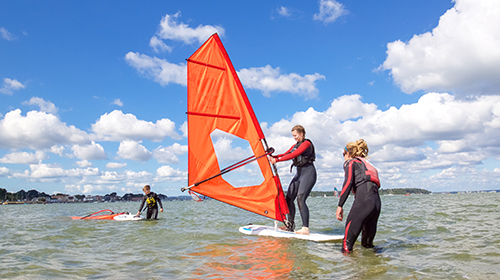 Vouchers valid until 31st May 2019 at The Watersports Academy, Sandbanks. 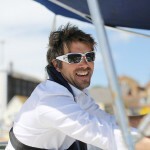 A great way to start paddleboarding or improve your style. Ideal for first steps into windsurfing.